Concrete is no longer relocated to the outdoors. More homeowners are bringing concrete into the home. 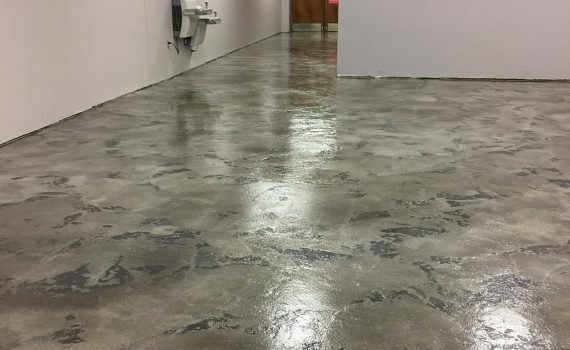 From concrete countertops to epoxy floor coatings to decorative concrete overlays, concrete gives surfaces an entirely different look and feel. 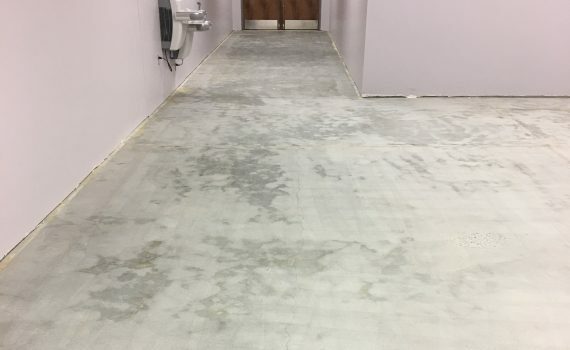 We are trained in our field of not only applying concrete coatings and overlays, but in cleaning and sealing your concrete surfaces. Remove any loose debris with a vacuum or broom. 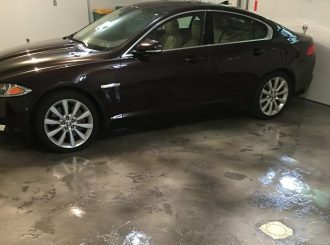 After sufficient dwell time, surgically remove dirt with indoor surface cleaner. Use corner tools to corners, edges, and under cabinets. Rinse surface to remove any excess dirt and solution, and extract to onboard waste tank.